On Thursday morning, between 10 and 12 o’clock, the church is open for coffee and chat. 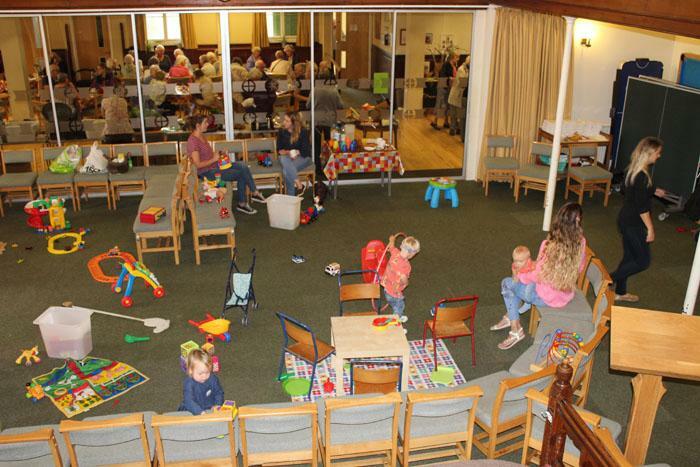 Part of the building is set up for parents/carers and toddlers to come together, play and socialise. It’s a safe space to drink coffee, meet up with friends and make new ones.